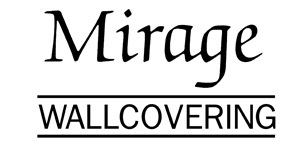 For years decorators and homeowners have relied on the classic designs of Waverly to assist in completing the look of uniqueness necessary for a satisfying design. 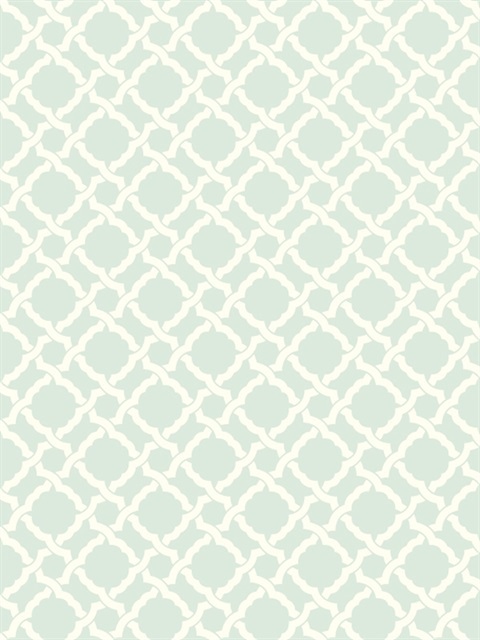 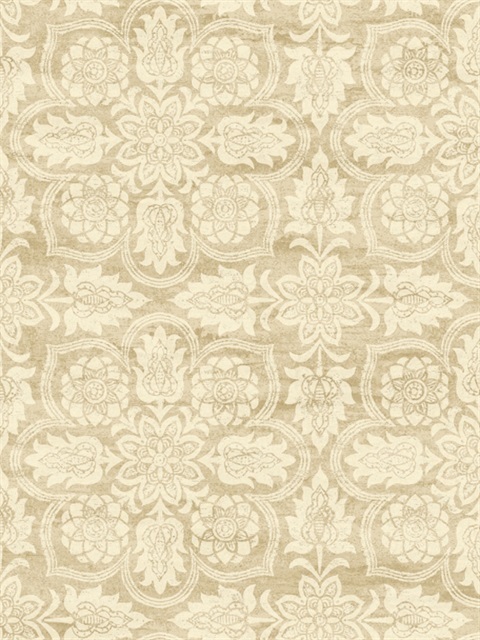 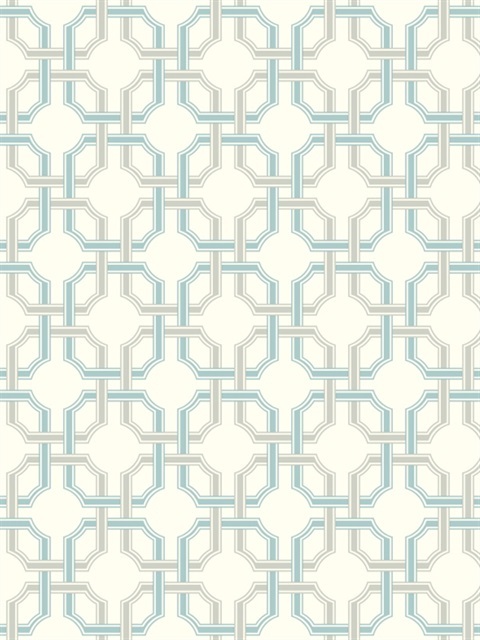 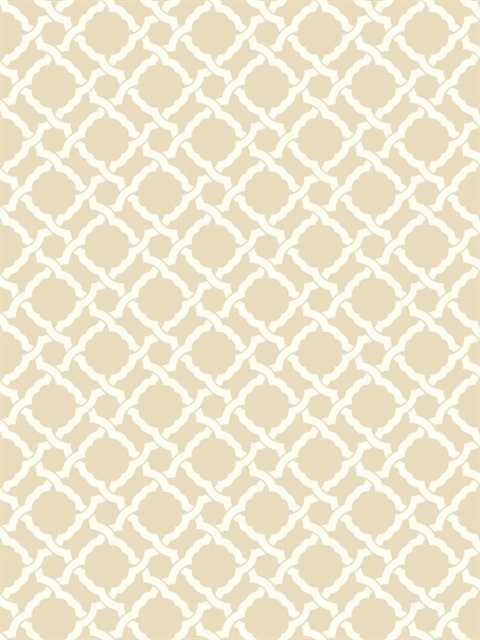 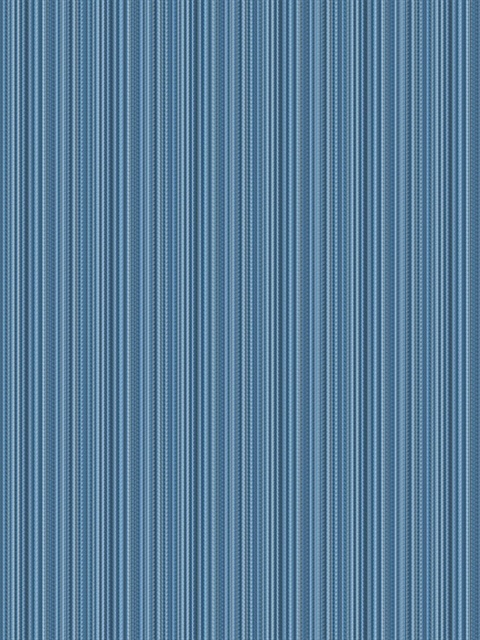 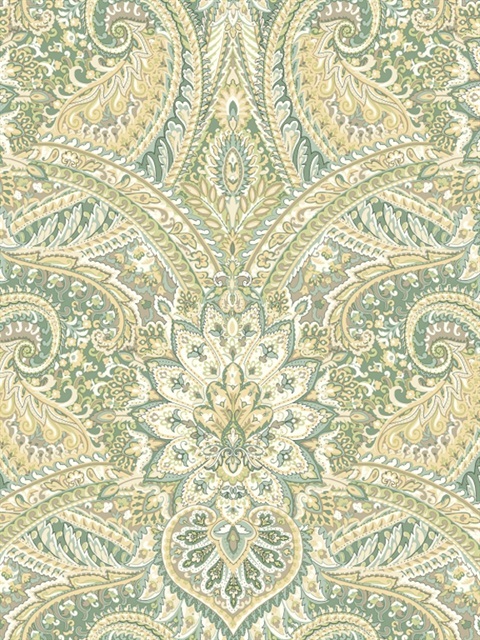 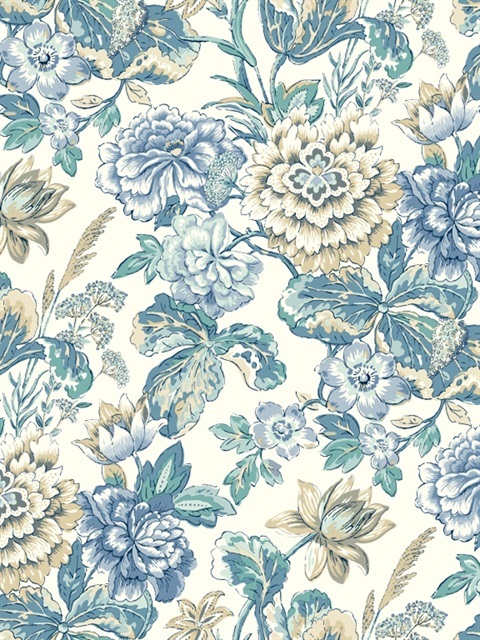 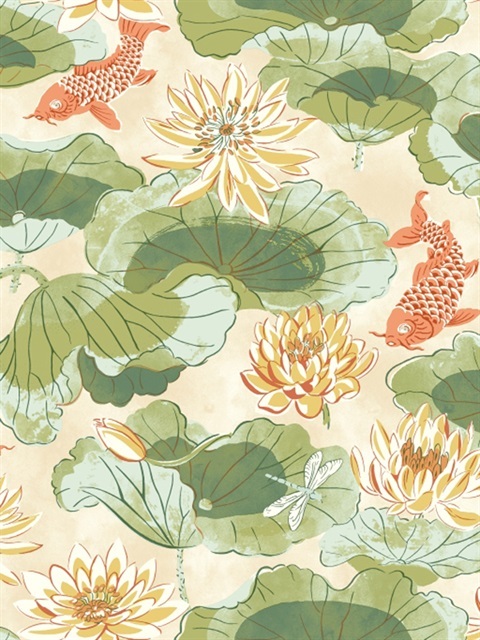 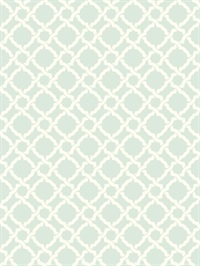 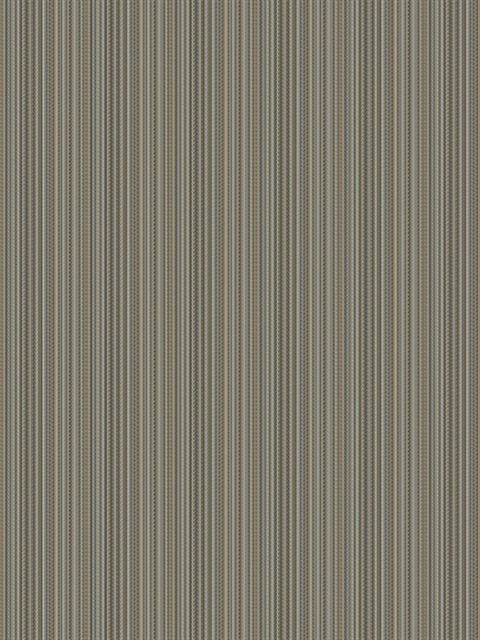 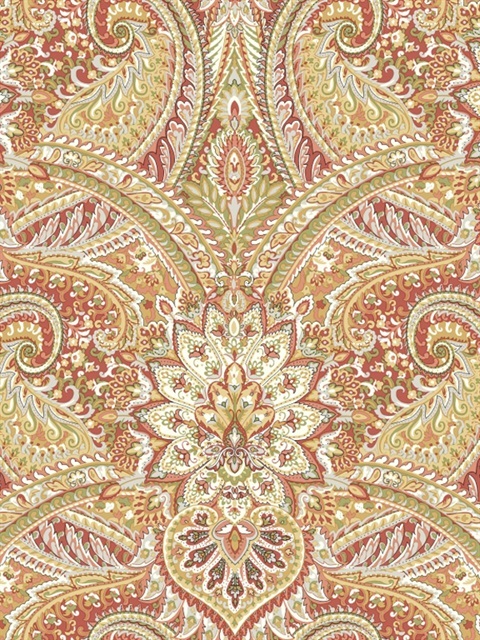 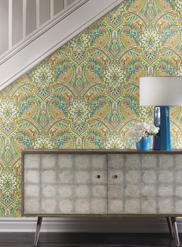 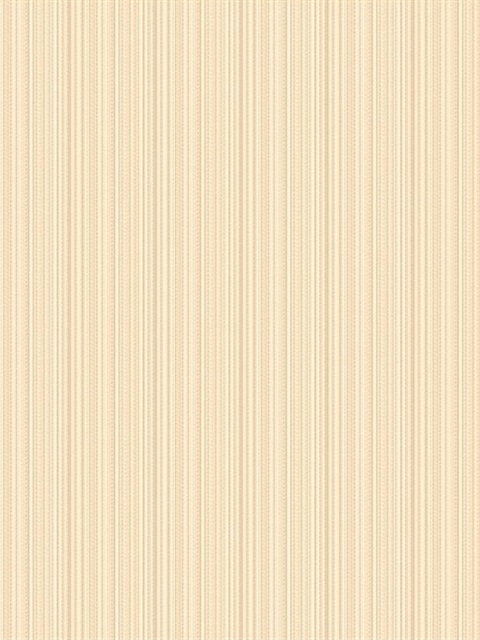 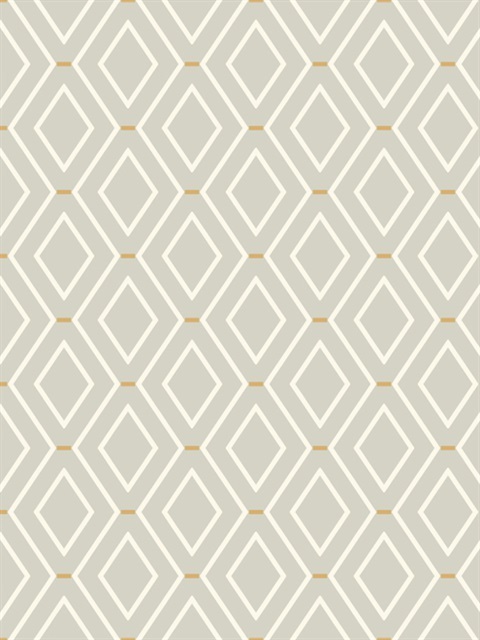 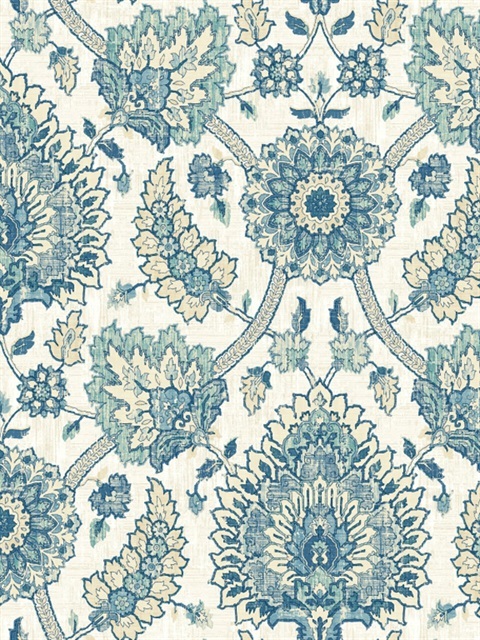 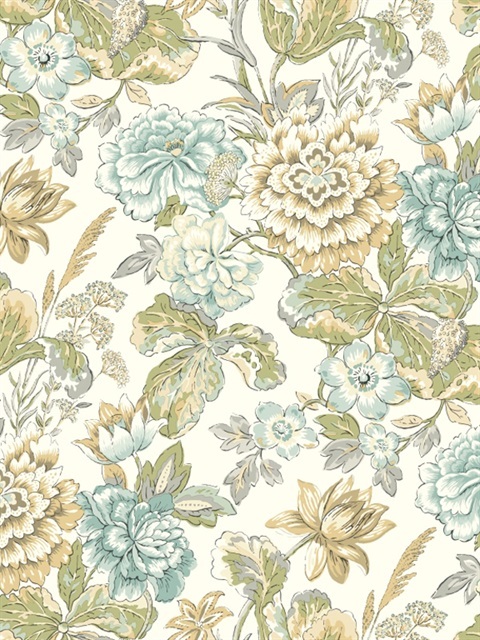 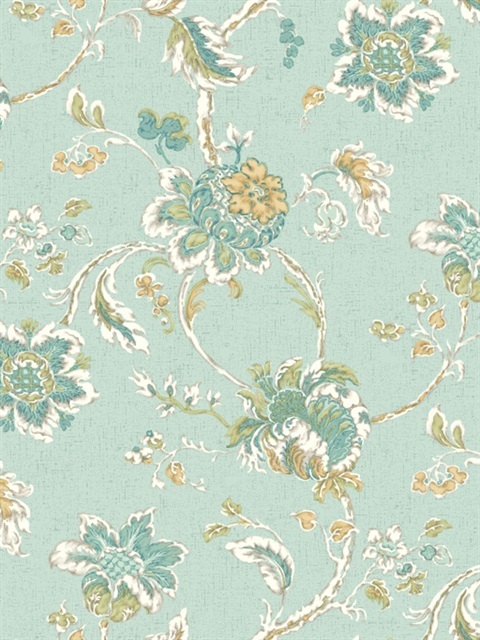 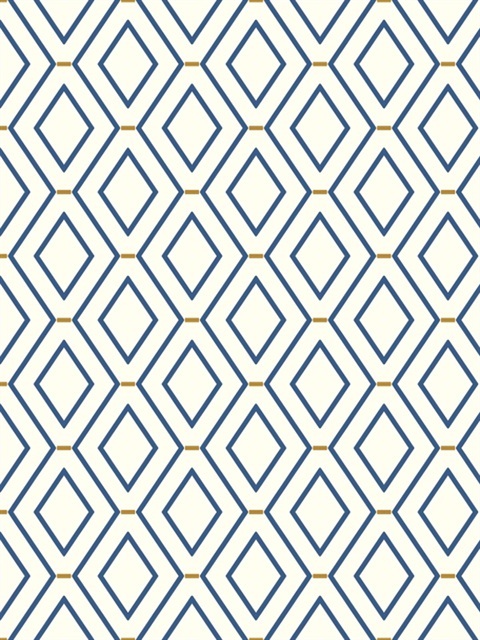 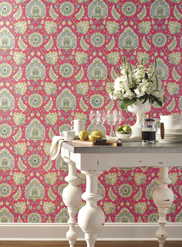 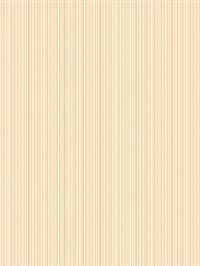 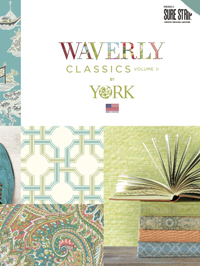 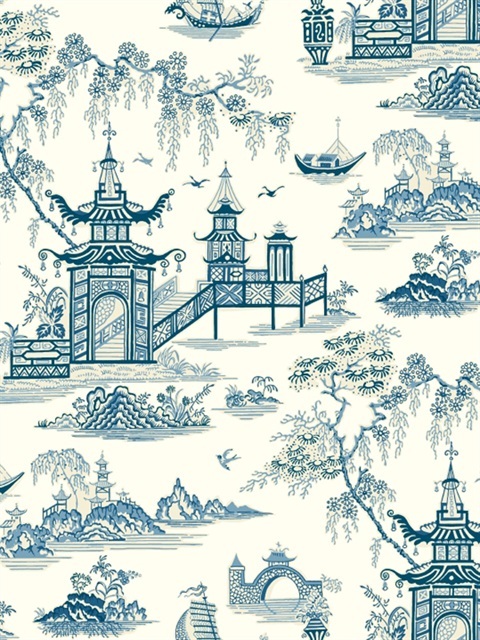 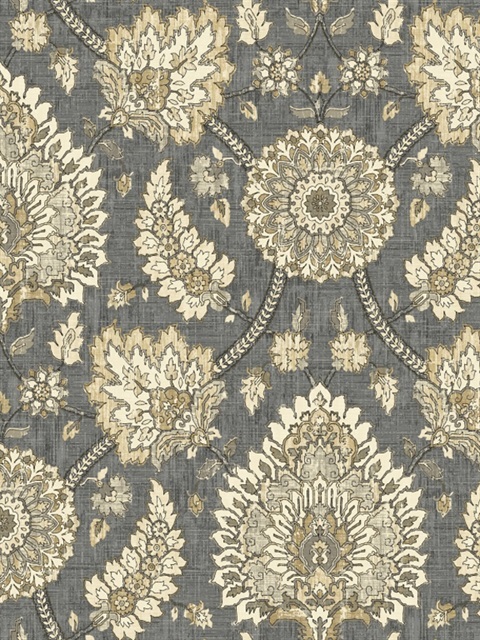 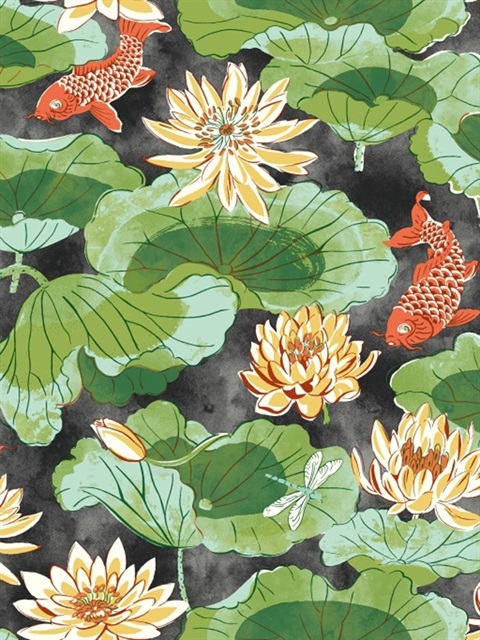 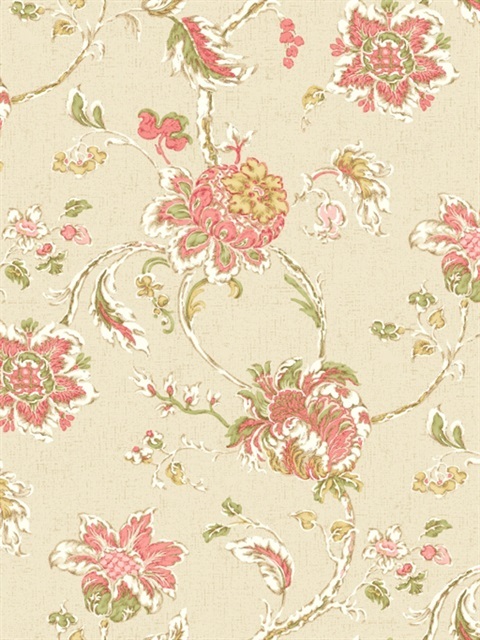 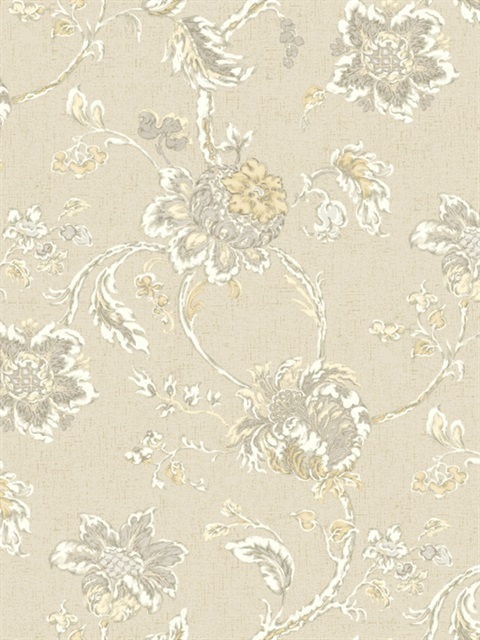 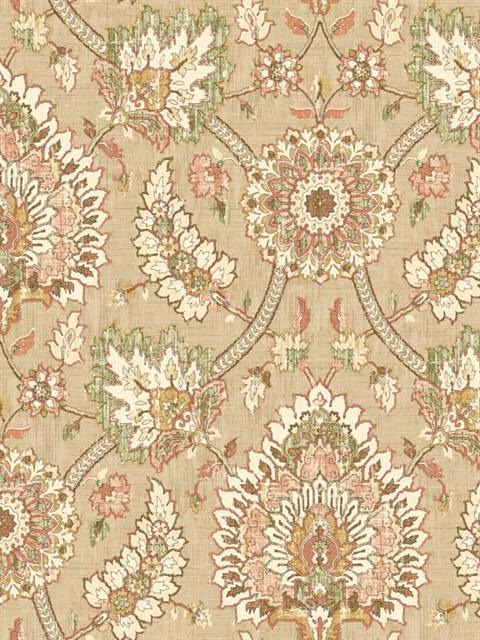 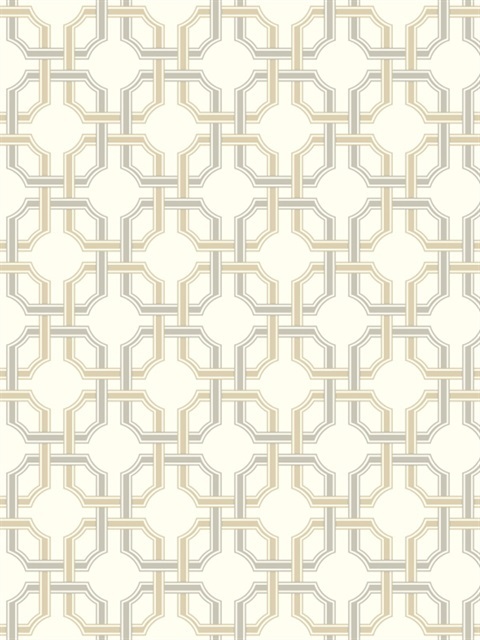 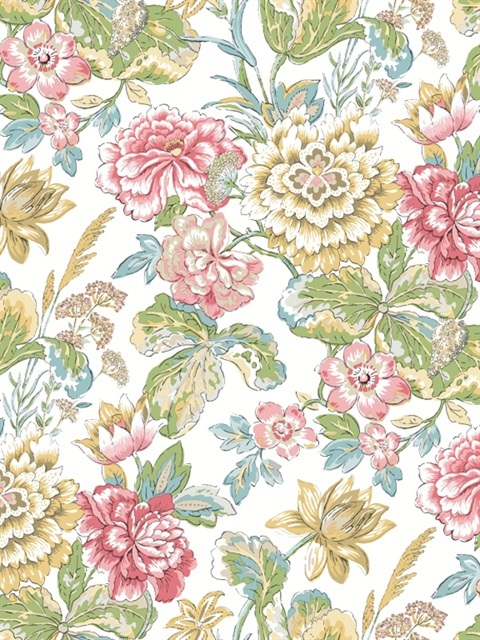 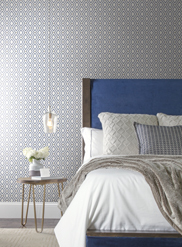 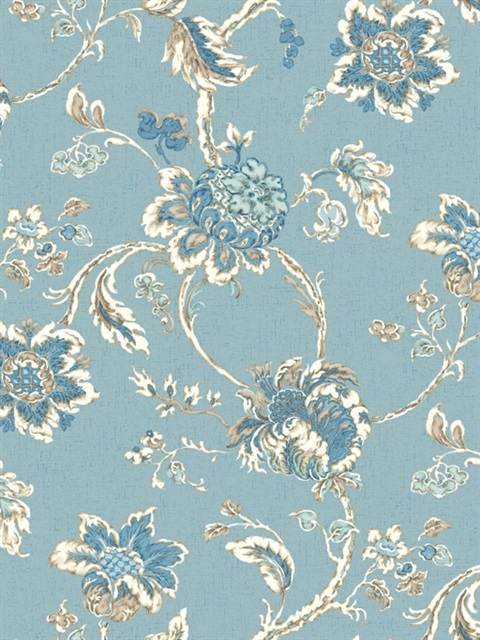 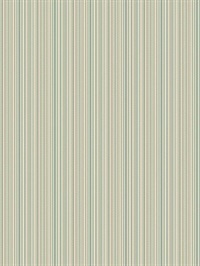 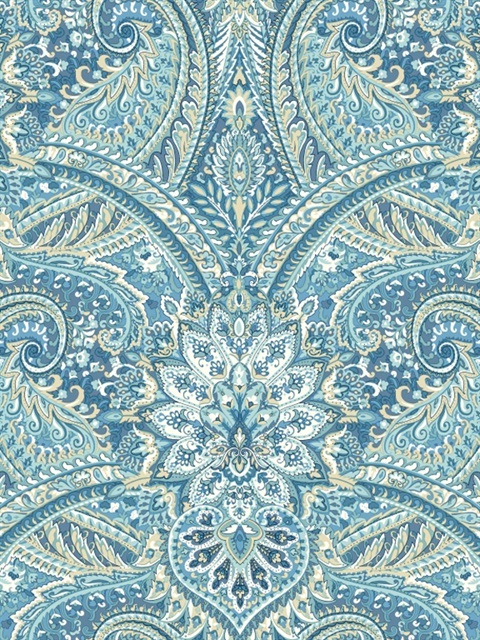 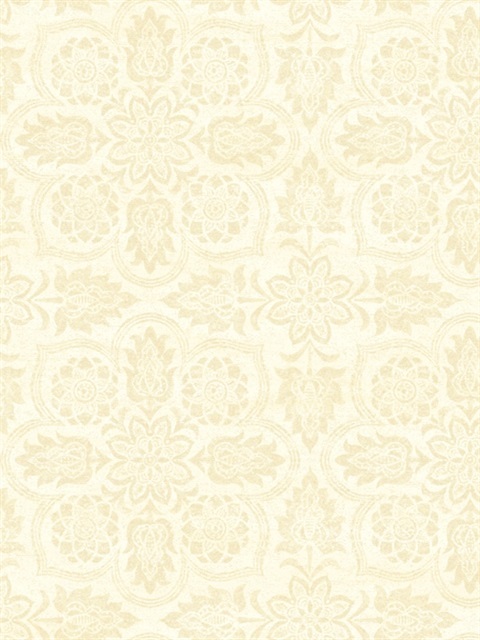 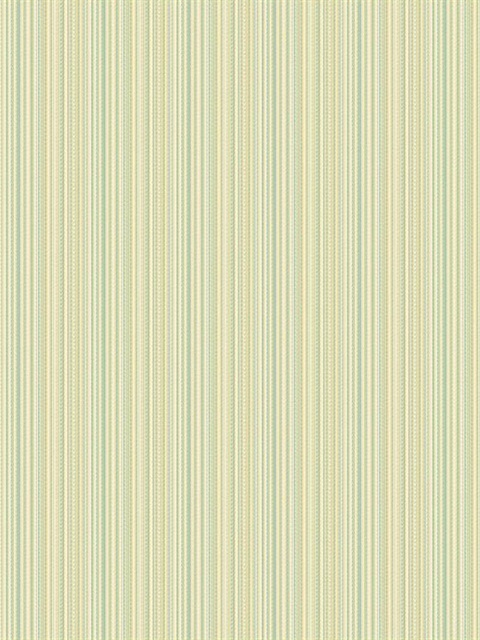 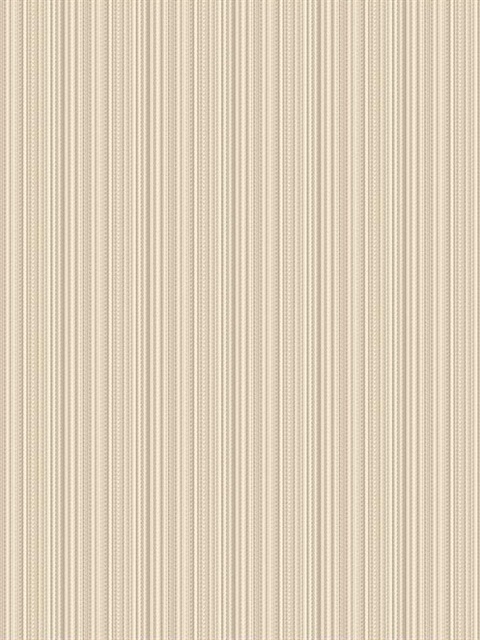 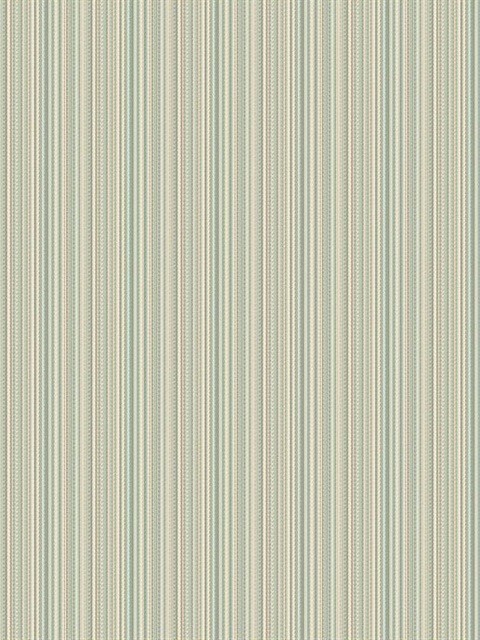 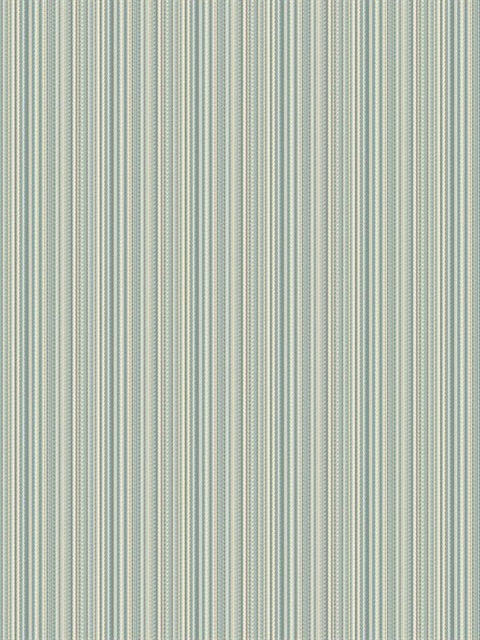 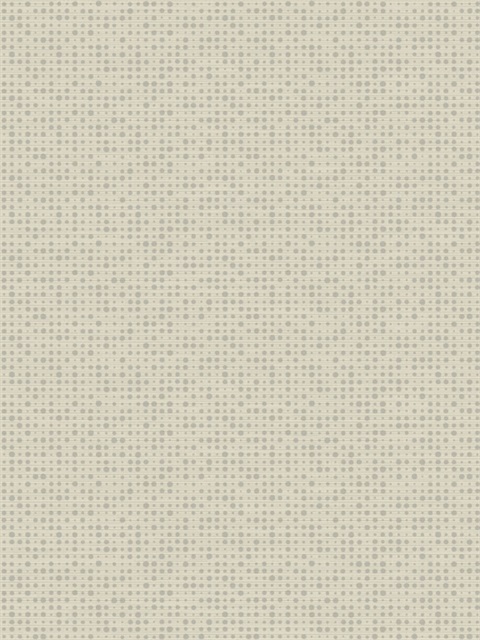 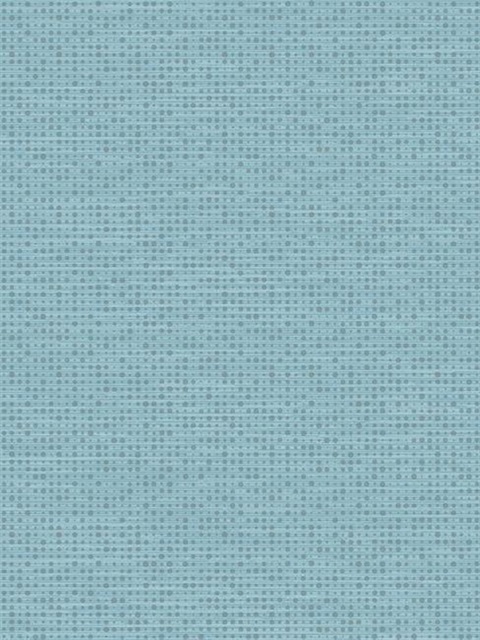 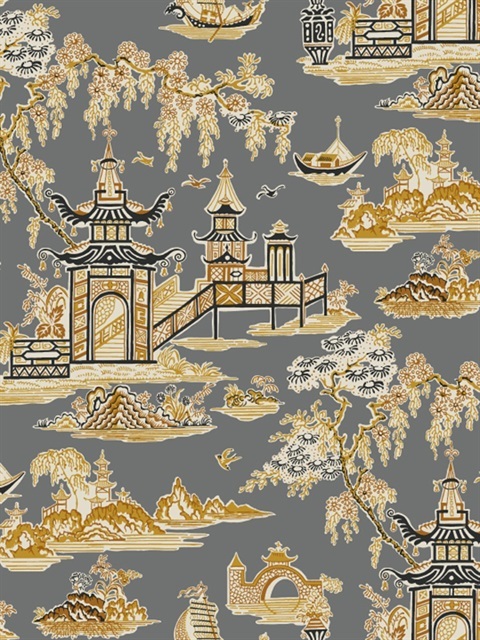 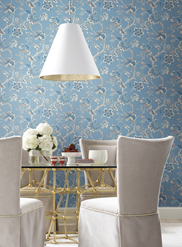 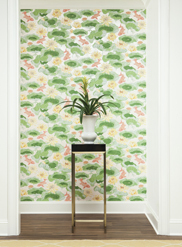 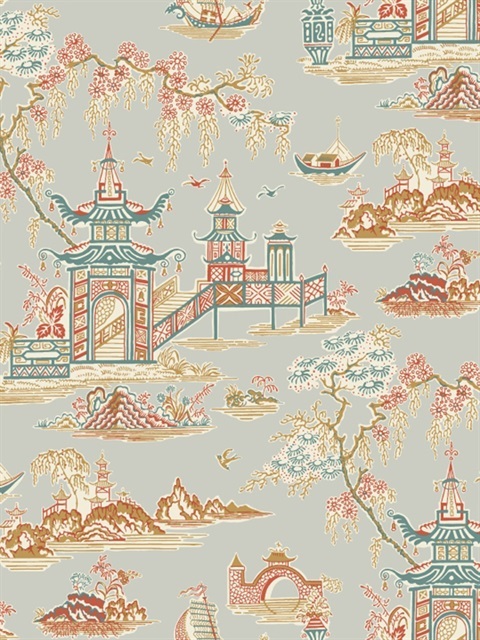 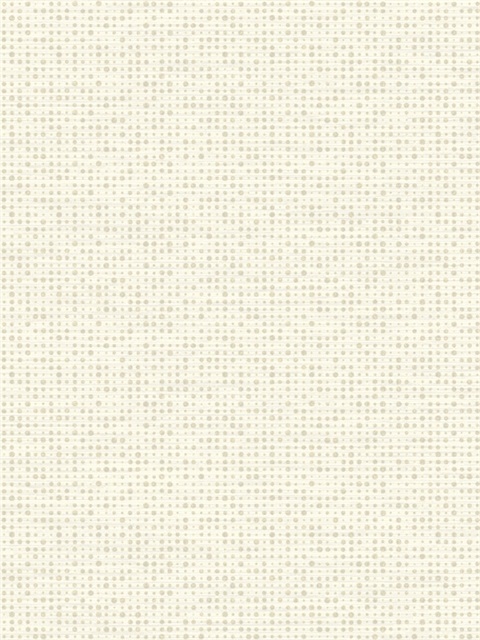 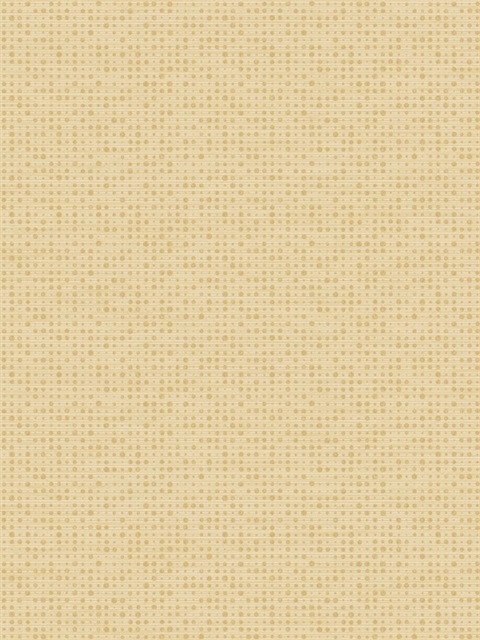 Find your fresh, new look in the Waverly Classics 2 collection by York Wallcoverings. 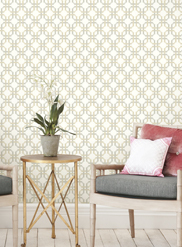 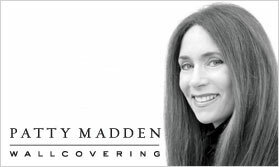 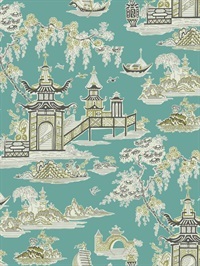 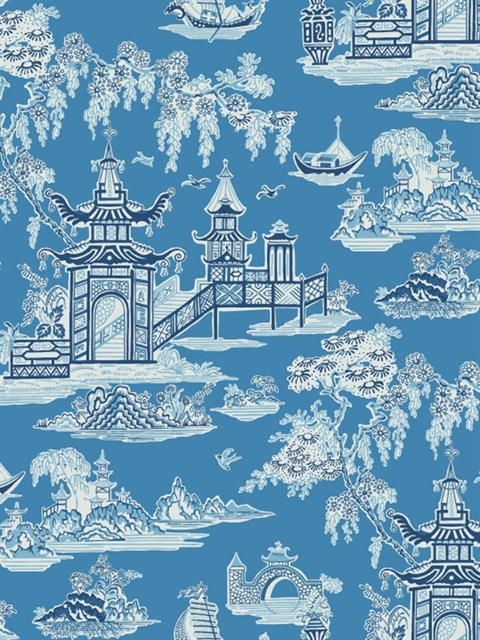 This astounding collection includes bright toile wallpapers, textured stripes, bold damask wallpapers and a new contemporary flare to classic floral print wallpapers.